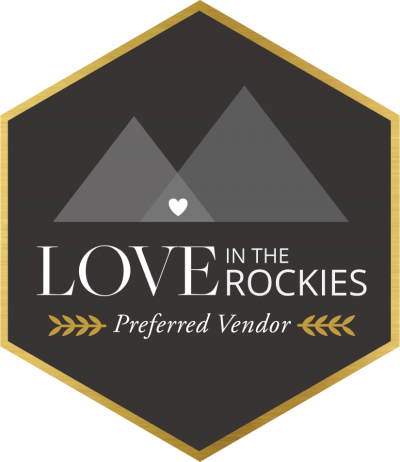 Dreaming of somewhere hot after your gorgeous mountain wedding? As a mountain bride we know you love luxury and have a great sense of adventure and these Caribbean honeymoon spots are the perfect combination of both. 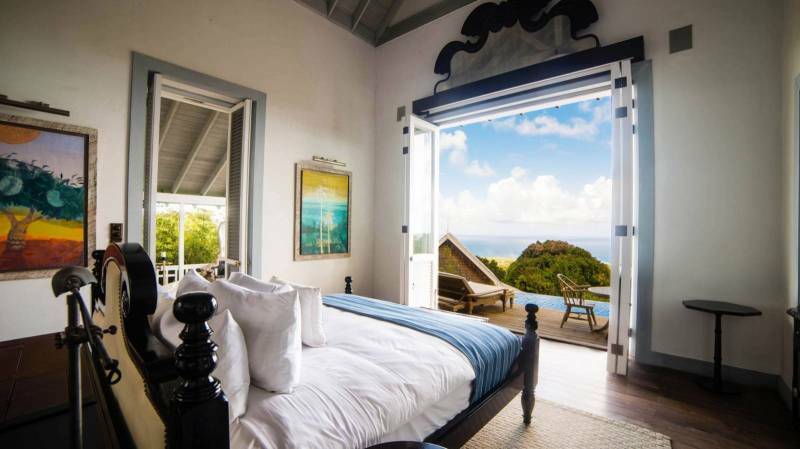 These 3 Caribbean honeymoon locations are not your typical all-inclusive resorts and lend to a more authentic but still completely luxurious honeymoon. Belle Mont Farm is a world-class destination that sits on an organic and sustainable farm. From farm-fresh cusine, to long treks through the forest and time unwinding at the spa, Belle Mont Farm is the perfect honeymoon location for the couple looking for an alternative to busy resorts. 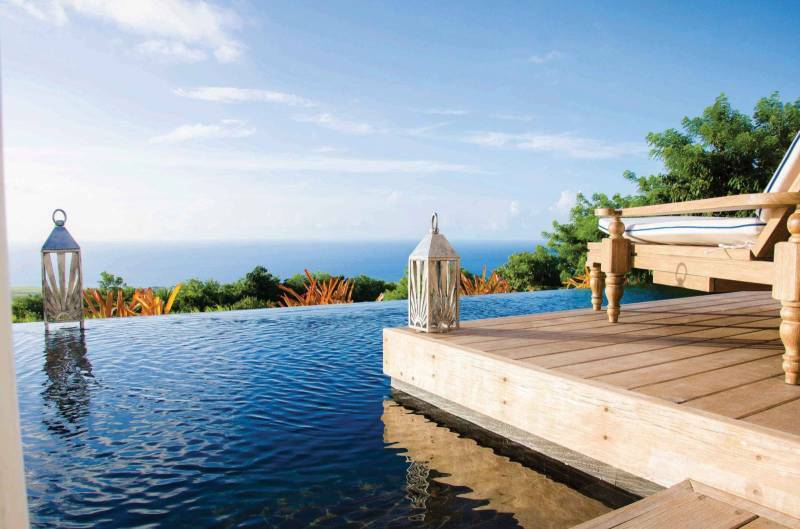 You'll find yourself relaxing on open verandas and cooling off in your private pool that overlooks tropical forests and the Caribbean Sea. You'll find your beautiful room filled with fresh fruits and juices, half-a-dozen bottles of wine carefully selected by the Sommelier and sometimes freshly cut aloe waiting at your doorstep to help soothe your skin. As a sustainable resort all of the toiletries are specially formulated and organic and you can enjoy them in your rainwater shower or soaking in the freestanding bathtub. 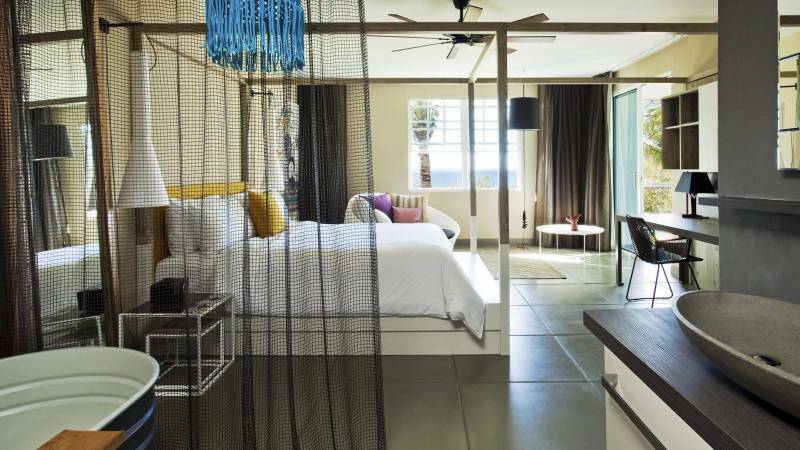 And a little touch we love is the iPad loaded with films beside your bed, so you can pull down the screen and projector and have your own personal cinema when you need some down time from the hot Caribbean sun. 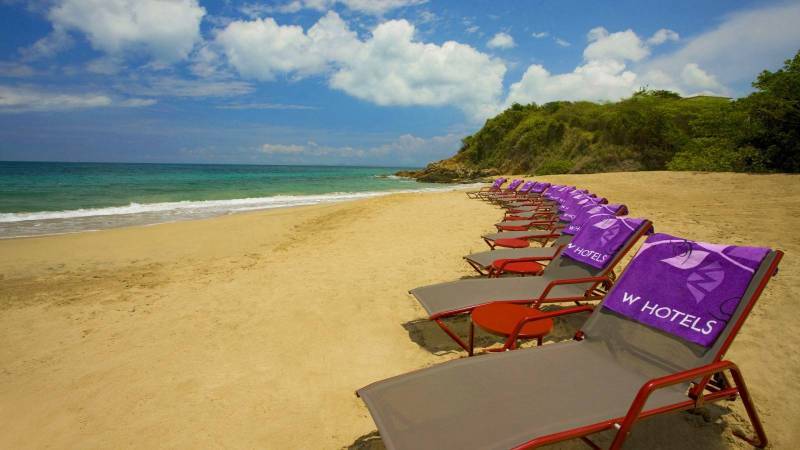 Vieques is an unspoiled Caribbean island full of deserted beaches, road-side stalls overflowing with fresh fruit, wild horses, amazing local cuisine and the world's brightest Bioluminescent Bay. 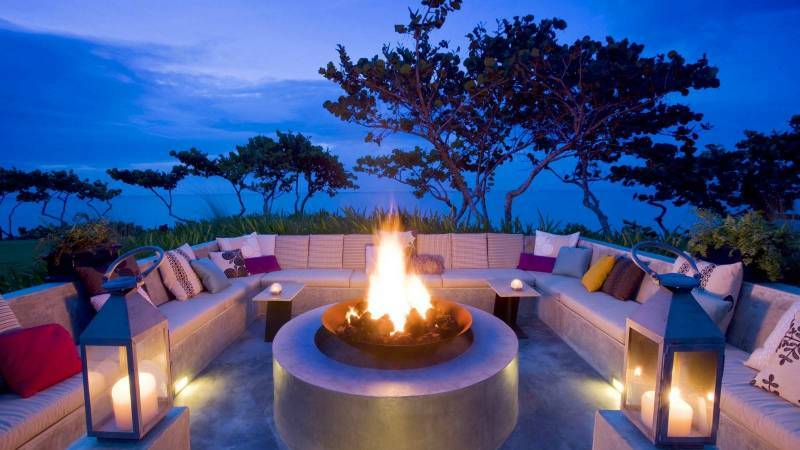 This island is an incredible place to explore and take in the relaxation and warm sun of Pureto Rico and if you want to enjoy luxury along with all of that a stay at the W Retreat & Spa is the perfect addition. The W Retreat & Spa has 156 luxurious guest rooms, over 30 custom treatments at their spa, a beautiful ocean-front infinti pool and beach side fire pit. Along with the luxury of the resort you'll find plenty of activities on this amazing island like scuba diving, kayaking, mountain biking, horseback riding and tours of the bio bay. 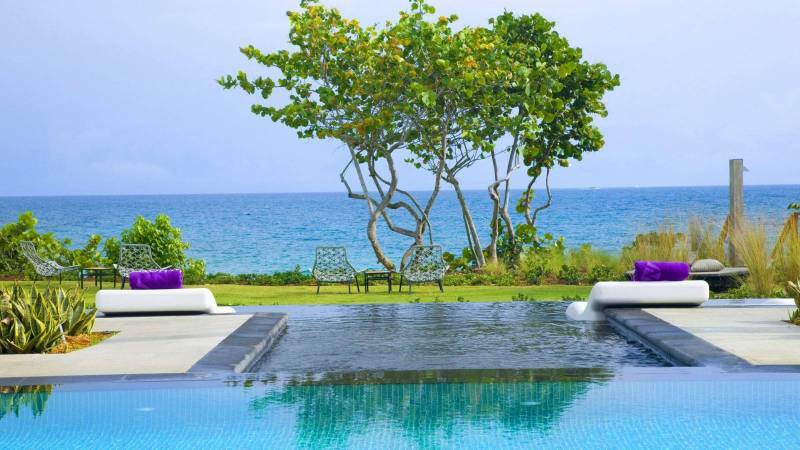 Luxury, relaxation and adventure meet hand in hand at the W Retreat & Spa on Vieques Island in Pureto Rico. Turks & Caicos is famous for its pristine beaches and natural beauty and Amanyara is an intimate and secluded resort tucked along the beautiful white sand beaches and among the reefs of the Northwest Point and Marine National Park (away from the busy and well-developed side of the island). 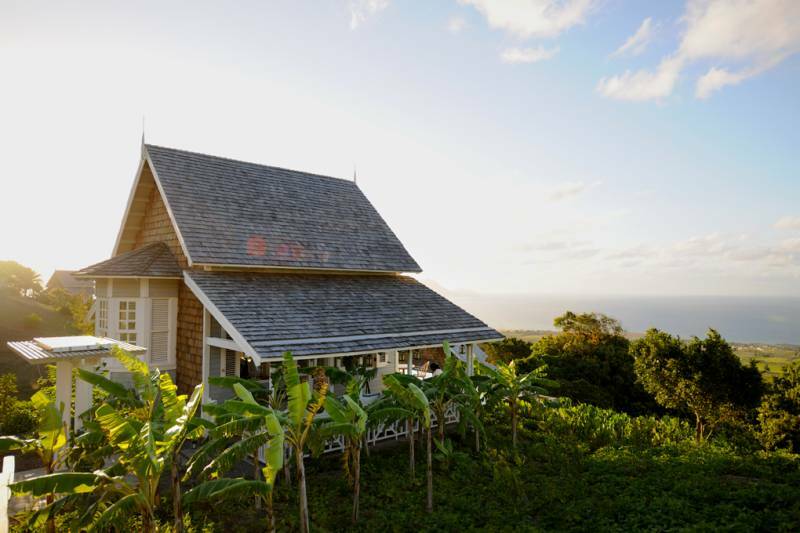 The resort offers 40 beautiful timber-shingled pavillions and several villas tucked along the coast for the ultimate private honeymoon getaway. 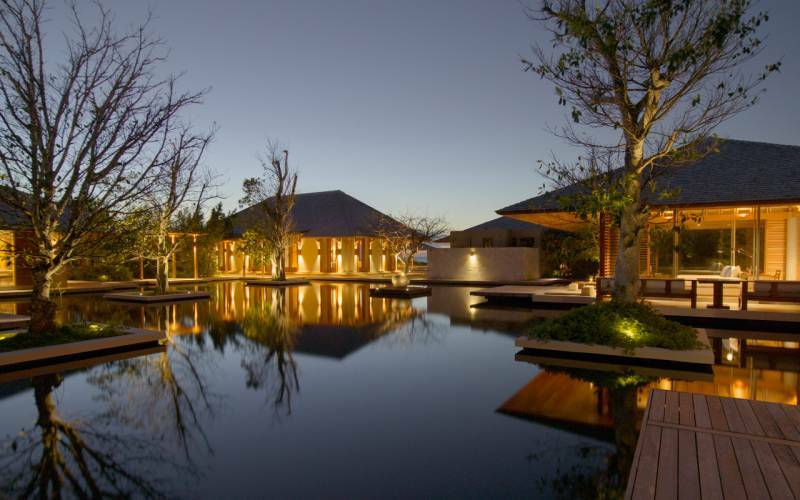 At the middle of the resort you'll find a beautiful reflection pond surrounded by goreous Mahogany trees, a library, gallery, restaurant and bar. 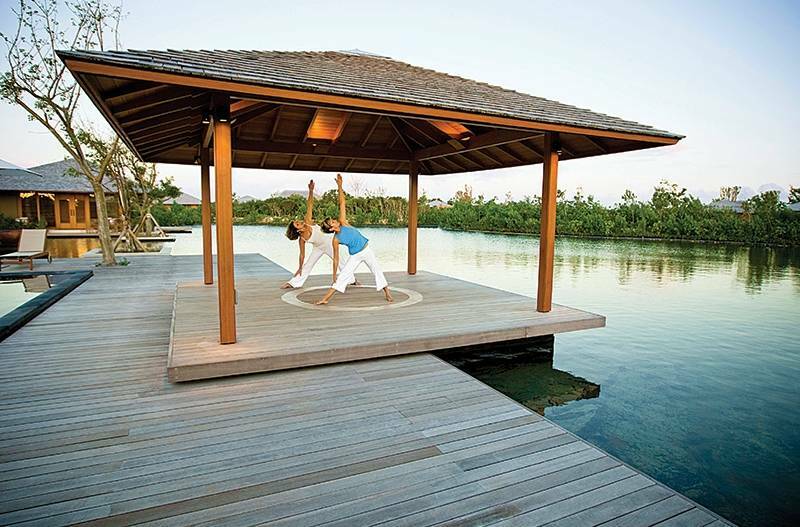 Along with the beautiful beaches and incredible ocean-front pool the resort offers daily yoga classes, pilates, tennis and an amazing spa with holistic healing practices and treatments that can be arranged in the privacy of your guest pavillion if desired. Amanyara is luxurious, relaxing and filled with enough activity and adventure for the couple looking for the perfect honeymoon in the Caribbean without all of the noise and flashiness of big resorts.